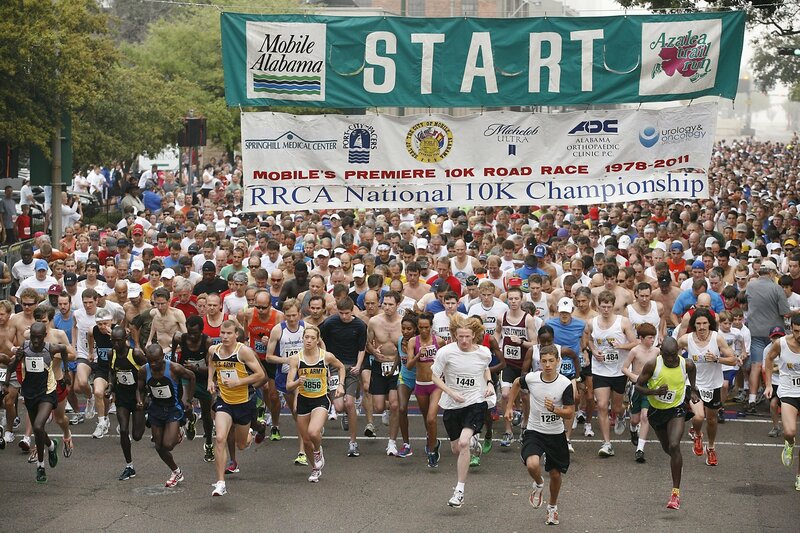 COME RUN WITH US in late March down the streets of old Mobile, where in early spring the city is in full bloom. The pink hues of azaleas mingled with the white blossoms of dogwood and bridle wreath are everywhere in sight, and the sweet fragrance of purple wisteria drifts gently in the air. 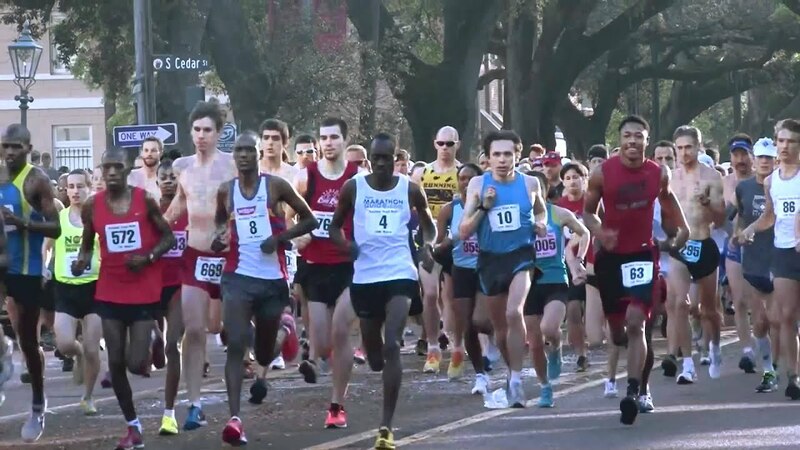 Thousands of runners race down the oak-shaded streets lined by magnificent old homes that evoke images of a time long past. 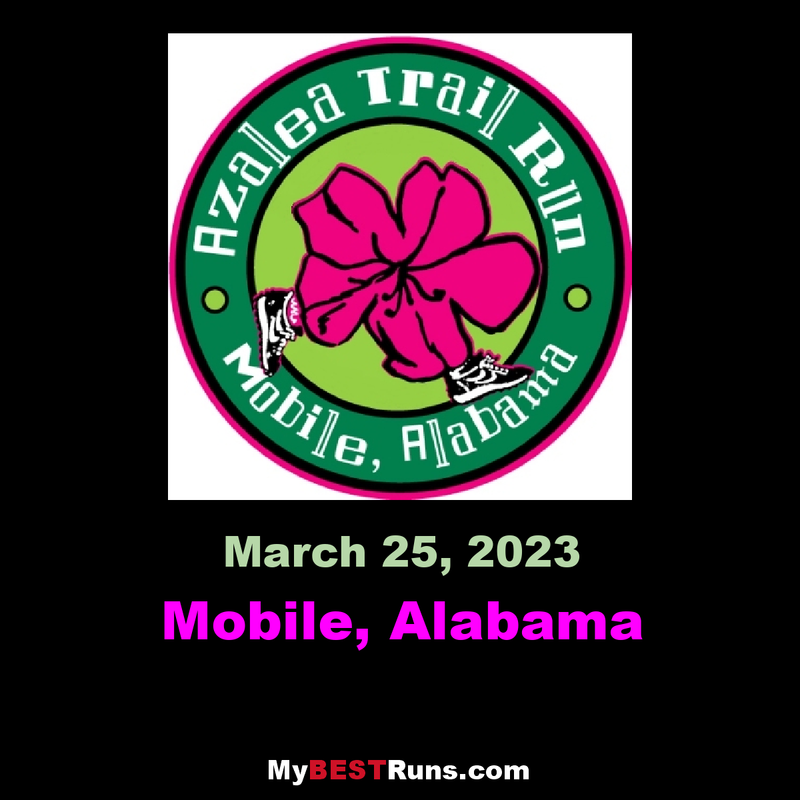 Join us on March 23, 2019 for the 42nd Annual Azalea Trail Run(ATR), one of the premier 10K road races in the United States and the 2011 RRCA National 10K Championship. 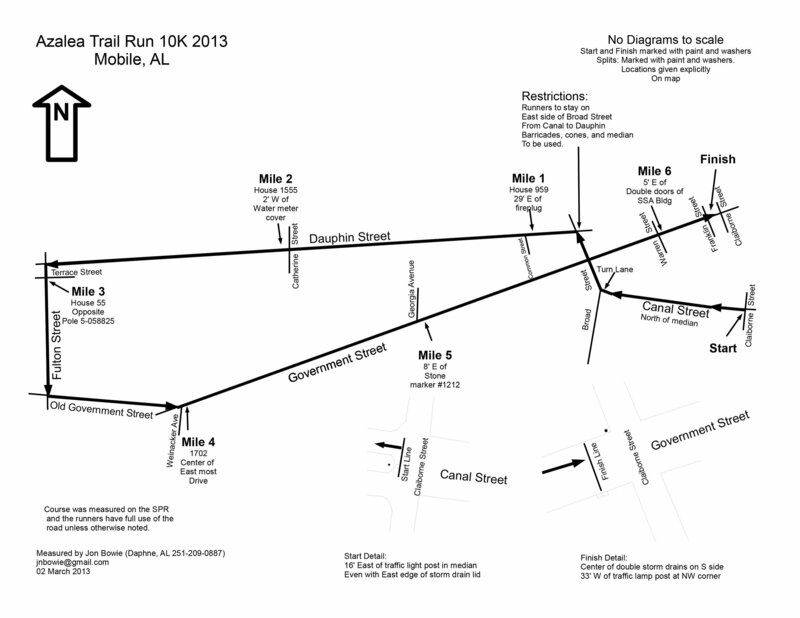 The event also includes 5K and 2K runs. All of the courses are flat and extremely fast. So if you're aiming for a world record or merely a personal best, or if you just want to treat yourself to the visual pleasures along the course and throughout the city, come run with us. In ATR 1995, Joseph Kimani of Kenya came within two seconds of setting a new world record in the men's open division in 27:41, and then in ATR 2001 Abraham Chebii and Thomas Nyariki ran the 3rd and 4th fastest times ever in a 10K, finishing in 27:26 and 27:30, respectively! In ATR 1994, the current world record for men masters (28:56) was set by Martin Mondragon of Mexico and in ATR 1999 John Campbell of New Zealand established a world's best time for male grandmasters (over 50) of 31:02. So if you're aiming for a world record or merely a personal best, or if you just want to treat yourself to the visual pleasures along the course and throughout the city, come run with us.